Continuing the subject of “secrets” of the wine world (you might remember our past conversations about Rioja, Second Labels, Georgian Wines and more), let’s talk about wines of South Africa. If you are asking why South African wines should be considered a “hidden secrets”, please read below. A number of different grapes are used in winemaking in South Africa. First we need to mention Chenin Blanc, which is still one the major white grapes used in wine production (it is also known locally under the name of Steen). Similar to the Loire valley, where Chenin Blanc is shining, it makes whole range of wines in South Africa, starting from very dry and acidic, and going all the way up to the dessert wines. Next we need to mentioned Pinotage, which is unique grape, produced and cultivated only in South Africa. Pinotage is a cross between Cinsault and Pinot Noir grapes, and has a number of strange characteristics, such as being reminiscent of liquefied rusty nails in the glass. Then whole bunch of international varietals are also planted (amount of those plantings is increasing), and it includes Chardonnay, Cabernet Sauvignon, Shiraz and many others. So why are we placing South African wines into the “secrets” category? Once you will try [good] wines from South Africa, chances are you will be blown away. It is important to note that South African wines are new world wines masquerading as an old world – which makes blind tasting with South African wines very challenging. As our tradition goes, let’s open a bottle or two, and let’s talk about the wines. 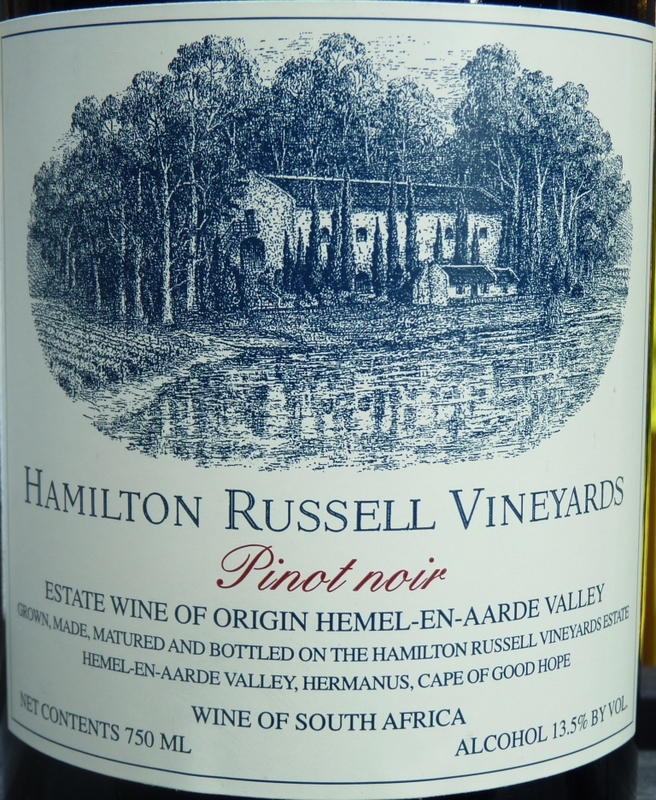 First, 2008 Hamilton Russell Pinot Noir. This wine is simply amazing – very restrained and polished, with beautiful restrained fruit, lots of smokiness and earthiness on the palate. This wine shows off as a classic Burgundy, and only when you look at the label you experience almost a shock – this wine is from South Africa, last place one would expect to produce classy Burgundy (you can read about our blind tasting experience here). 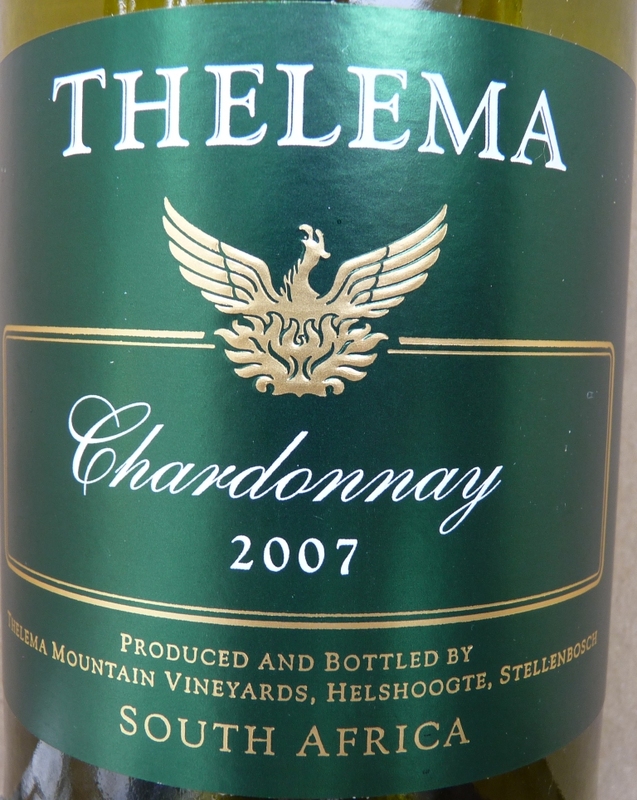 Then comes 2007 Thelema Chardonnay, again, very reminiscent of beloved White Burgundy – restrained, with balanced fruit, hint of butter and vanilla on the palate and good tannins – very elegant. 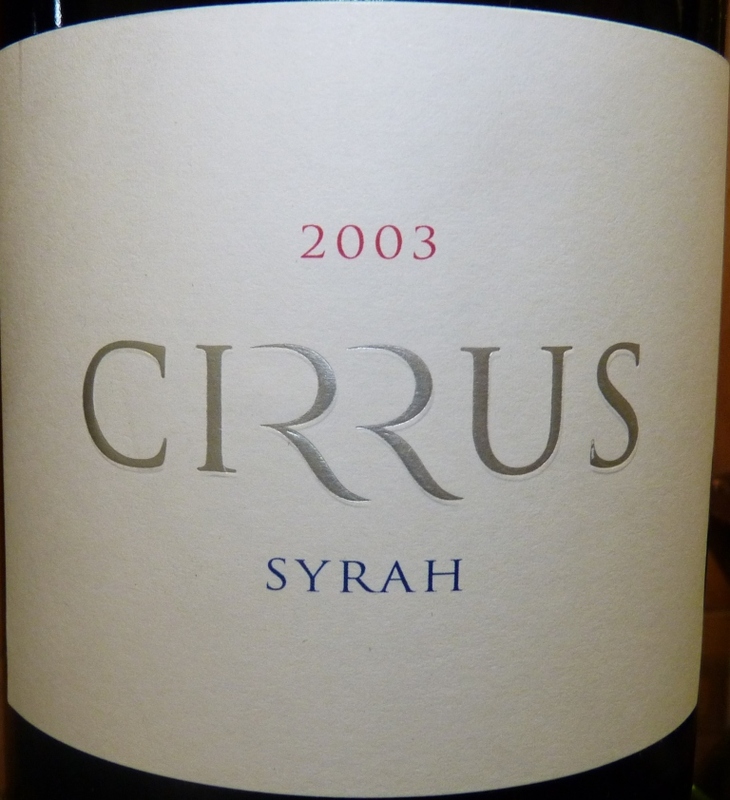 Last I would like to mention 2003 Cirrus wine – a predominantly Shiraz ( 96%) with addition of small amount of Viognier (4%). On the palate, this wine mostly represents liquid smoke, but it really comes alive in a glass, with excellent tannins, toned down fruit and perfect acidity, well balanced. I don’t know if I manage to convince you in the “secrets” status of South African wines. But if you will think about it, either way you have to find a bottle of South African wine – to either agree or disagree with me. Look for the one we talked about here – and judge it for yourself. Cheers! I like your best hidden secrets series a lot. Not too heavy too read but still informative. I’m not sure though if I would place South African wines in the secrets category. They are all right in my opinion. I haven’t had many good red wines from SA. Just a few great Chardonnays. Could it be that the link to that magazine is broken? I wanted to take a look at it but it didn’t work. I do believe that wines of South Africa are under-appreciated – there are a lot of great wines made there, from Chenin Blanc to Chardonnay to Cabernet, Syrah, Pinot Noir and even Pinotage, to the desert wines. No I mean the link to the art of life magazine. The link is in the introduction to the series. Thanks for resharing. As I mentioned sometime earlier on my blog, I think it can sometimes still be daunting to find the truly good South African wines outside of Southern Africa. I tried a lot while in Botswana and there were a lot of good reds there. Lots of alcohol in them? Yes, but still good. I am not a big fan of the South African whites (again, I prefer a bit lower alcohol levels in my whites). Every one region in the world has some bad, good and great wines – in a places like France or California, the gems are much easier to find – however, you will have to pay appropriately for those gems. In places like South Africa, finding good and great may be harder, but the pay off is higher as you get the wines you can afford to drink. 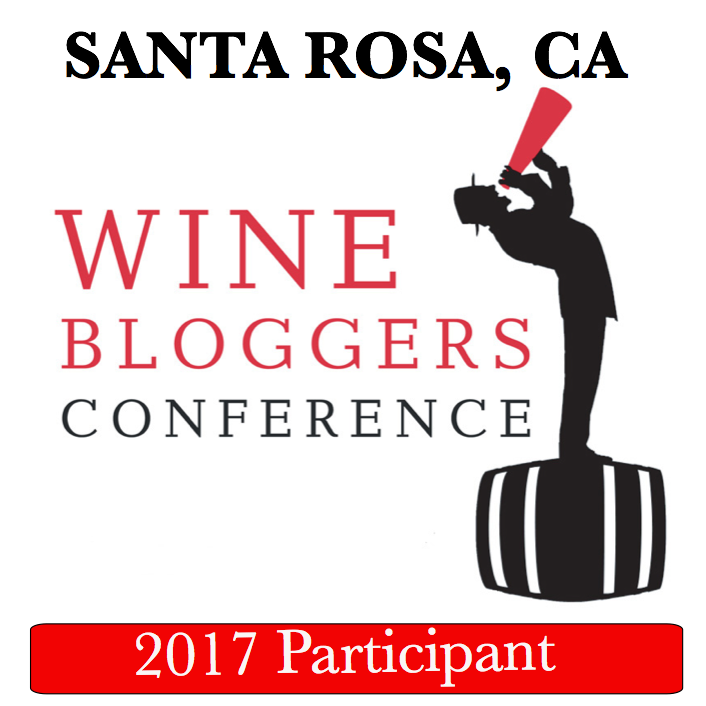 if you can find the wines I mentioned in the post, try them and let me know what you will think. You are absolutely right with that, Anatoli. Although I did notice that prices for the better South African wines have been going up (just like everywhere else). 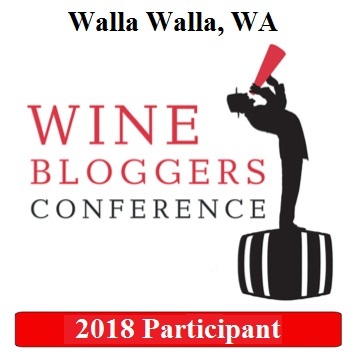 I’ll see if I can find the wines you tried. Very nice article as usual, Anatoli. Out of curiosity, have you ever come across any good Vin de Constance that you may recommend? I have been on the lookout for one to try out, but have unable to find any good leads as yet. I actually had only one desert wine from SA – De Trafford Vin de Paille 2002, so called straw wine ( Chenin Blanc dried on the straw mats for 3 weeks) – it was outstanding. Thank you very much, Anatoli, both for the link to the excellent article re VdC and the pointer to the South African vin de paille: I thought it was a French thing only!